Mrs. Onyema Anene Farrey is the founder and managing attorney of Anene Farrey & Associates, LLC located in Atlanta. Her skills and expertise lie in the areas of father’s rights, divorce, family law, and personal injury. Her practice ranges from car accidents to complex custody battles, and high-asset divorces. Attorney Farrey has successfully obtained six-figure settlements for her personal injury clients and has tried countless child custody and divorce cases. Due to her astute, legal strategies and keen knowledge of the law, Attorney Farrey has not only been successful in obtaining favorable results for her clients, but she is often able to obtain a court judgment that requires the opponent to reimburse her client for the attorney’s fees paid to Anene Farrey & Associates, LLC. Attorney Farrey is well-known and respected in the legal community as a highly intellectual and skilled Attorney. She, unlike most lawyers, will seek to obtain justice for her clients in the courtroom in each and every case. Her passion for trial work predates her career as an attorney as she has competed on several trial teams throughout her educational training, including serving as a member on the nationally #1 ranked Stetson trial team. Attorney Farrey proudly holds a Florida state title and a national championship title as ‘Best Advocate’ for her performances in the courtroom. Attorney Farrey has quickly developed a niche area of her family law practice that focuses on Father’s Rights. The legitimation laws in Georgia require unmarried fathers to file a legitimation lawsuit against the mother in order to have any legal or custodial rights to their own children. Historically, men have been the underdogs in the courtroom. 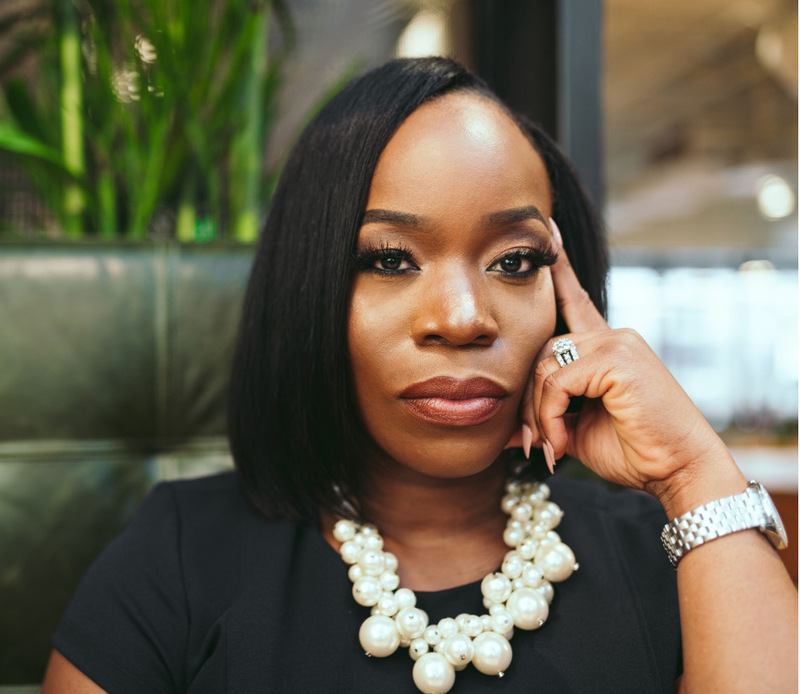 However, it remains Attorney Farrey’s passion and goal to level the playing field for men as she aggressively advocates for father’s rights on a daily basis. Attorney Farrey has represented fathers from all walks of life, including corporate executives, NFL athletes, business owners, Producers, TV reality stars, celebrities and other high profile clients. She has quickly gained a reputation of being known as a fearless litigator because of her track record of the number of wins she has obtained for the Fathers she has represented! In addition to practicing law, Attorney Farrey is an Adjunct Instructor for criminal justice students at a major Georgia university. She is a member of the State Bar of Georgia, the Georgia Association of Black Women Attorneys, and Delta Sigma Theta Sorority, Inc. In her spare time, Attorney Farrey enjoys billiards, roller skating, and traveling the world, including to her home country of Nigeria. Mrs. Candace Alynn Hill Duvernay is the founder and managing attorney of Hill Duvernay & Associates, LLC located in McDonough, Georgia. 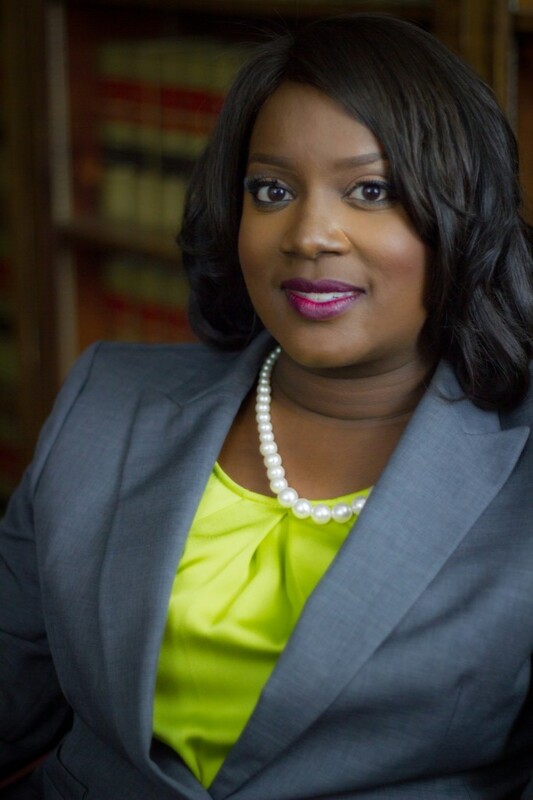 Attorney Duvernay serves as Of Counsel to Anene Farrey & Associates, LLC in our criminal law division. She provides aggressive legal representation for our clients in cases ranging from minor traffic offenses and misdemeanors to serious felonies. Attorney Duvernay graduated from The University of Georgia with a Bachelors of Arts in English and from the University of Georgia law school, where she obtained her Juris Doctor law degree. Attorney Duvernay has developed a well-respected reputation as an attorney who is not afraid to go to trial but also possesses the finesse and wisdom to negotiate and reach a favorable settlement for our clients facing criminal charges. She is a member of the Georgia Association of Criminal Defense Lawyers, the Georgia Trial Lawyers Association, the Georgia Association of Black Women Attorneys, and Delta Sigma Theta Sorority, Incorporated. We are committed to establishing responsive, proactive relationships with our clients. We deliver effective results for our clients through a combination of experience and creative problem solving. Unlike our counterparts, we answer the phone. At ANENE FARREY & ASSOCIATES, we are dedicated to providing our clients with the highest quality and professional service as efficiently as possible. We are recognized for delivering timely, practical, honest advice and counsel. Our practice delivers effective results for our clients through a combination of experience and creative problem solving strategies that are cost-effective. We are committed to establishing responsive, proactive relationships with our clients and remain dedicated to providing the close, personal attention necessary to ensure long-lasting relationships. The difference between us and our counterparts is simple: we answer the phone. At ANENE FARREY & ASSOCIATES, LLC, we take the responsibilities of legal representation seriously, knowing that the results we achieve for our clients will have a lasting impact on their lives. We keep our clients informed every step of the way. Each of our clients works directly with an attorney who is always available to address questions and concerns and to keep our clients informed through each step of the legal process. We are committed to fulfilling our clients’ objectives to ensure that at the end of the day, each client walks away with a smile. The clients at Anene Farrey & Associates, LLC consists of small businesses, property management companies, individual families, and everyday people of the community. No client or case is ever too big or too small for Anene Farrey & Associates, LLC to handle.